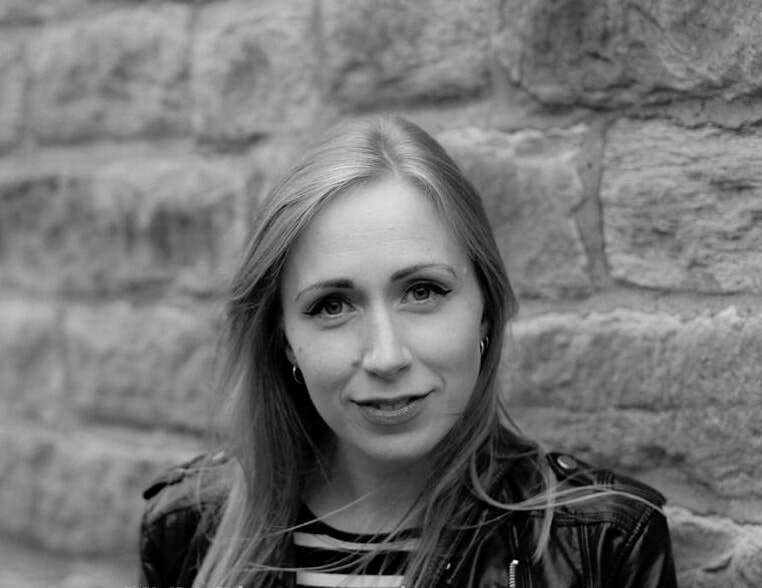 Rebecca Vaughan trained at ALRA after doing a Degree in English Literature at Cardiff University. Film and television work includes Grace's Land (Fearnort Films), The Interview (BBC), The Dead (Channel 4) and an array of short films. In 2009, she founded the Dyad Productions theatre company. Under that banner she has performed in Orlando, Jane Eyre: An Autobiography, Dalloway, and The Diaries of Adam and Eve; written and performed in Christmas Gothic, Female Gothic, I, Elizabeth, and Austen’s Women, and produced The Time Machine and The Unremarkable Death of Marilyn Monroe, which featured at the Edinburgh Fringe Festival and on UK and international tours. Other theatre includes: Jeepers Creepers, The Picture of Dorian Gray, Room 24, Havisham, A Midsummer Night's Dream and Treasure Island.